Trilobites were common in the warm Ordovician seas. They were a very diverse group of animals that occupied most marine environments, including everything from coral reefs to the deep ocean. Fossils of various kinds, and trilobites not least, have been thought by many folk groups to have magical and healing powers. Amulets of trilobite fossils to protect against poisoning were made in England during the 18th century. Fossil trilobite, often used for magical purposes. North American Indians wore necklaces with trilobites as protection against everything from sore throats to enemy weapons. 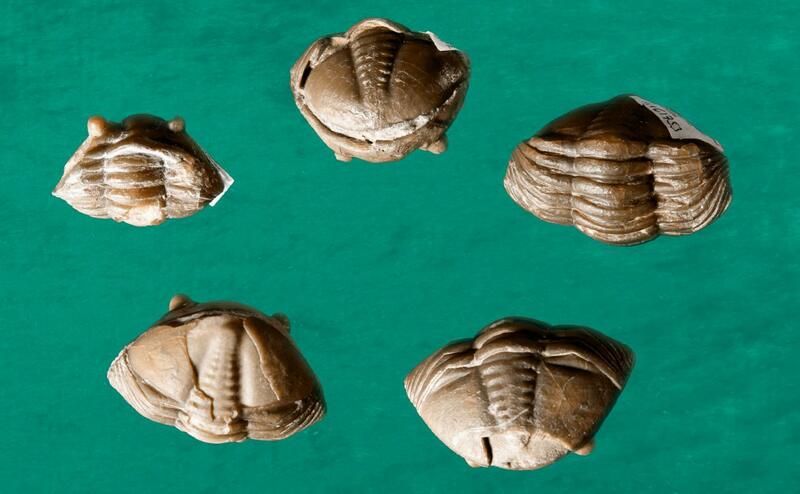 Trilobites were used for magical purposes as early as 15,000 years ago. Most trilobites could protect their soft underbellies by curling into a ball, like modern woodlice. Evidence of that behaviour is preserved in fossils. 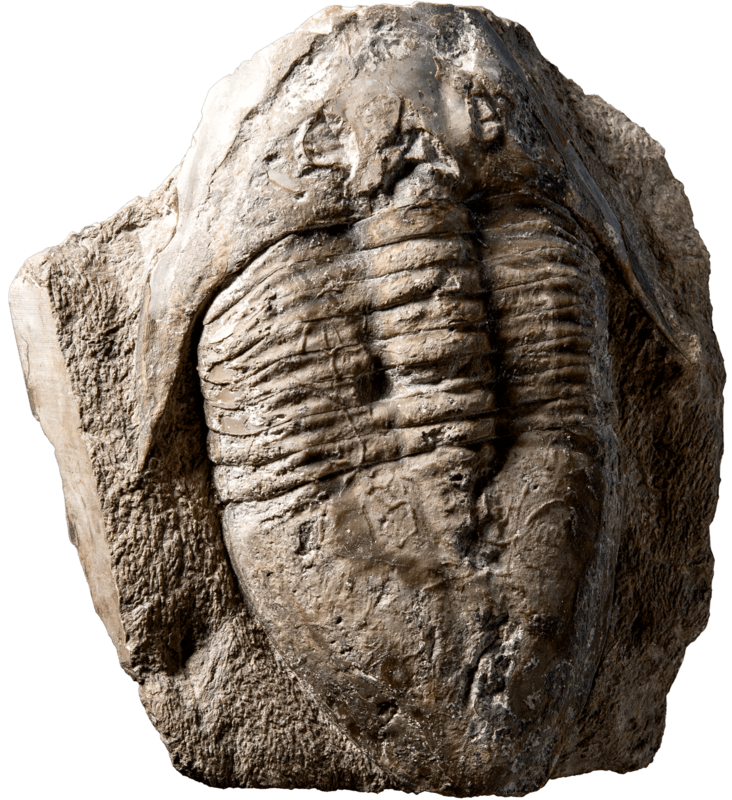 Trilobites existed for nearly 300 million years before they became extinct at the end of the Permian Period. Scientists have identified tens of thousands of trilobite species. Their present-day relatives include arachnids such as spiders and crustaceans such as shrimp.